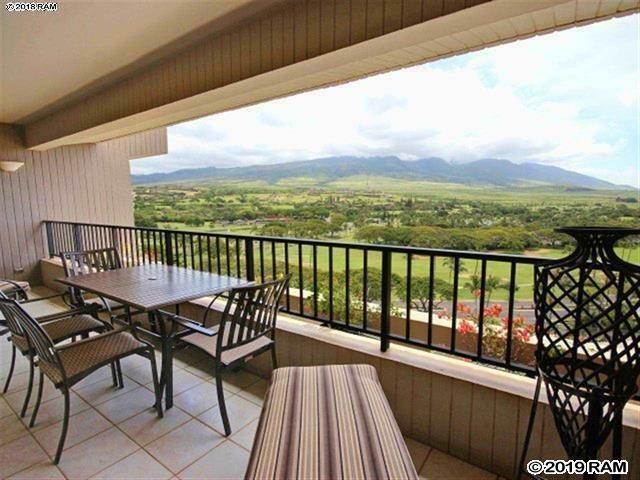 This very spacious top floor 1345 sq ft One Bedroom/Two Bath + Den condo in the World Class Kaanapali Alii has a Premier Quality rating and produces one of the highest revenues of all the Mountain and Garden View units in the Destination Residences Hawaii rental program. The professional designer creatively converted the Den into a completely private, fully functioning 2nd Bedroom, and took maximum advantage of space by adding additional storage areas throughout the unit that few units have which is always invaluable for condominium living. Unit offers the largest lanai the Kaanapali Alii offers for the full enjoyment of all your guests. 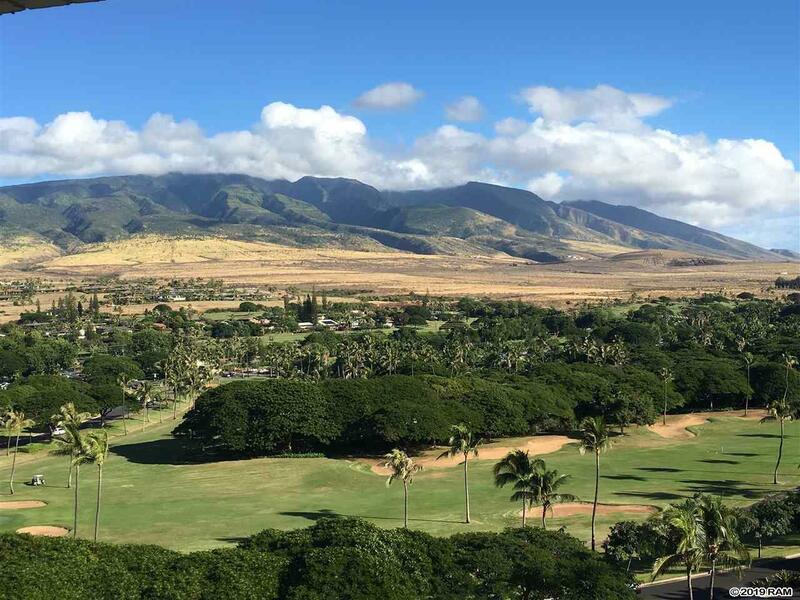 Awaken in the morning watching the sun rise above the beautiful West Maui Mountains as well as the Kaanapali golf course directly below. Youll also be pleasantly surprised that it also offers a small peek of the ocean! If spending $2+ million to see the ocean gives you pause, this unit offers the very best value of any unit currently on the market! 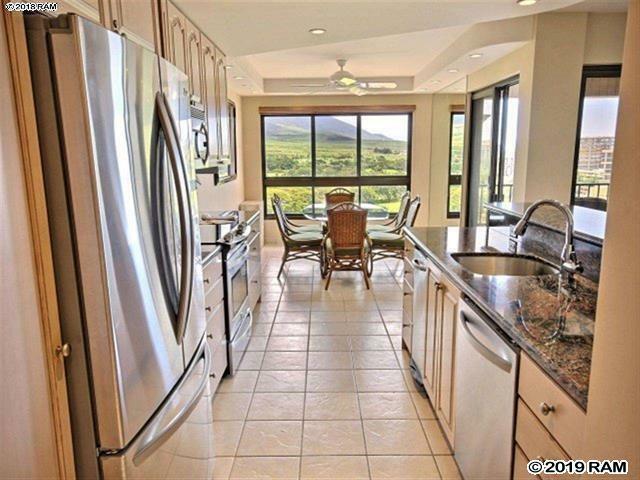 Listing courtesy of Kaanapali Resort Realty Llc. 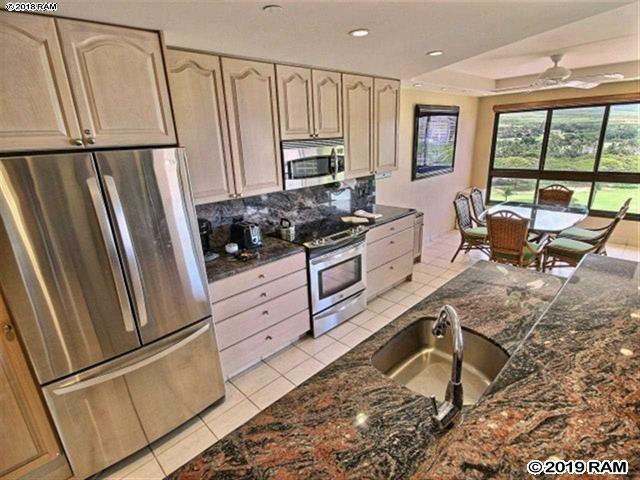 Listing provided courtesy of Kaanapali Resort Realty Llc.